At Replica Furniture we pride ourselves on our huge range of replica chairs, replica dining chairs and replica lounge chairs. We are Australia's largest supplier of replica chairs and we deliver these to your home at wholesale prices direct, you will not find a cheaper price online anywhere. Our range of comfortable chairs are featured in some of the most luxurious homes and television shows such as the block and the living room in Australia. We offer designer chairs for every environment from replica dining chairs and kitchen chairs for your home, outdoor chairs for your patio, and stackable chairs for cafe use all at replica furniture prices. Most of our chairs are replica's of famous designs, manufactured carefully to the original specifications and at prices that all Australians can afford. 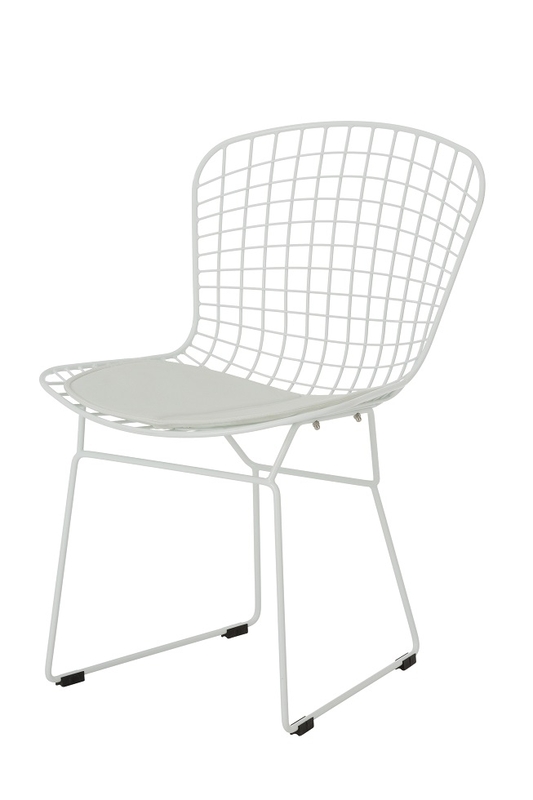 Our catalogue of replica chairs includes items from some of the most influential designers of the 20th century including Hans Wegner, Charles Eames, Harry Bertoia, Hee Welling, Arne Jacobsen and many other influential names. Our aim is to specialize in replica furniture and chairs and we have the largest range in Australia, all in stock for immediate delivery. If you are seeking some new chairs for your home in Brisbane, then we invite you to visit our replica furniture showroom in Newstead for the largest range of replica kitchen chairs in Queensland. We keep our chairs in stock so you can take them with you on the day. If you are seeking replica Wishbone chairs or Elbow chairs then we have these in stock and available for collection from our Brisbane store. If you need some new replica chairs for your Sydney home then view our online store to see the largest collection of replica chairs. We keep these chairs in stock and ensure express delivery of our replica lounge chairs and outdoor chairs to you within a business day, including Wollongong and Newcastle. If you are seeking replica chairs in Melbourne or greater Victoria there is some great news for you. We have opened a new replica chair warehouse in Melbourne and can deliver your new chairs within 24 hours to your home. Our range of replica Wishbone, Bend and Elbow chairs are of the highest quality and come ready for use in your home. Search our online website for Australia's greatest range of replica chairs, designer chairs and lounge chairs.